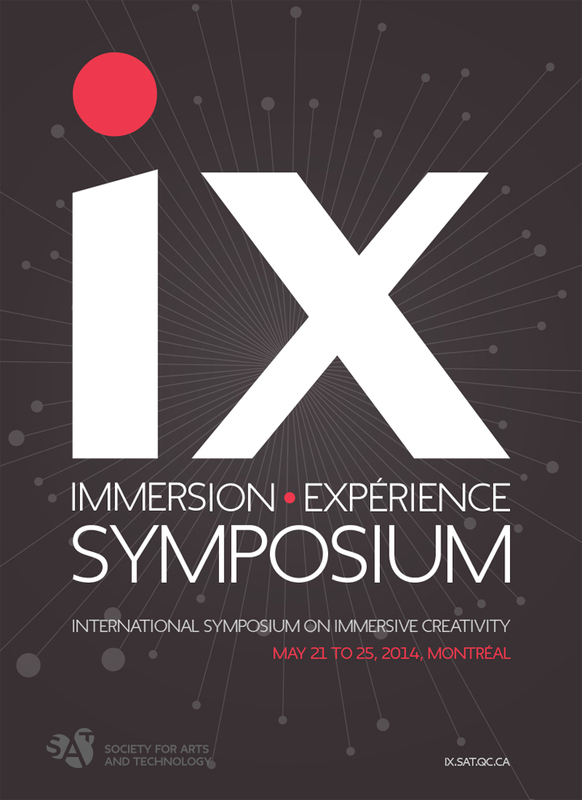 Presenter at the Society for Arts & Technology [SAT]’s International Symposium on Immersive creativity | symposium international de la creativité immersive. May 23, 2014 @ 14:30. 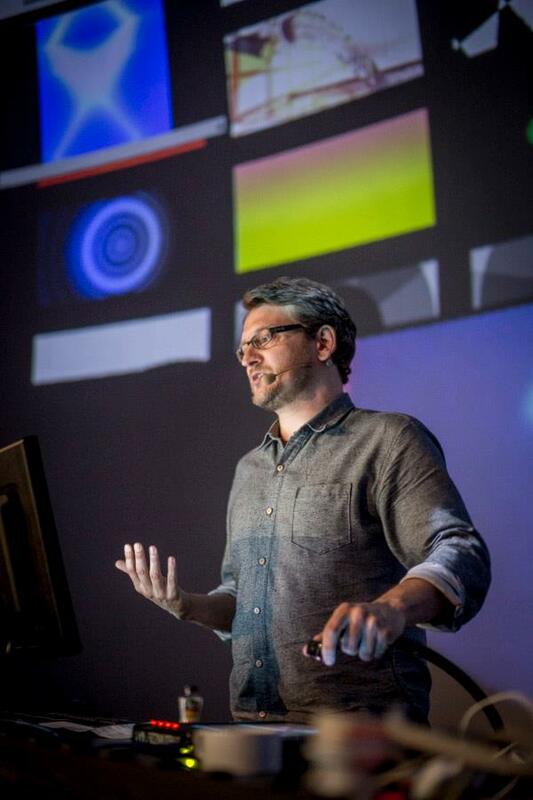 Joseph will be presenting his live performance workflow for 360º domes which uses Unity3D, VDMX, and Syphon. Series of 5 demos-workshops about creation workflows and live immersive performances presenting : “CamSphere” by Dominic St-Amant (CA), Photorealist 3D workflow by Joanie Lemercier (FR) in addition to a TouchDesigner demo by Mary Franck (US), “Unity” demo by Joseph Fiola (CA) and “VVVV” demo by Benjamin Gannaway (UK) and William Young (UK). Read more about Joseph’s workflow and software in this interview by Creative Applications Network: Zef & Santo – 3D Real-Time Performance, Workflow and Collaboration 20/07/2012.